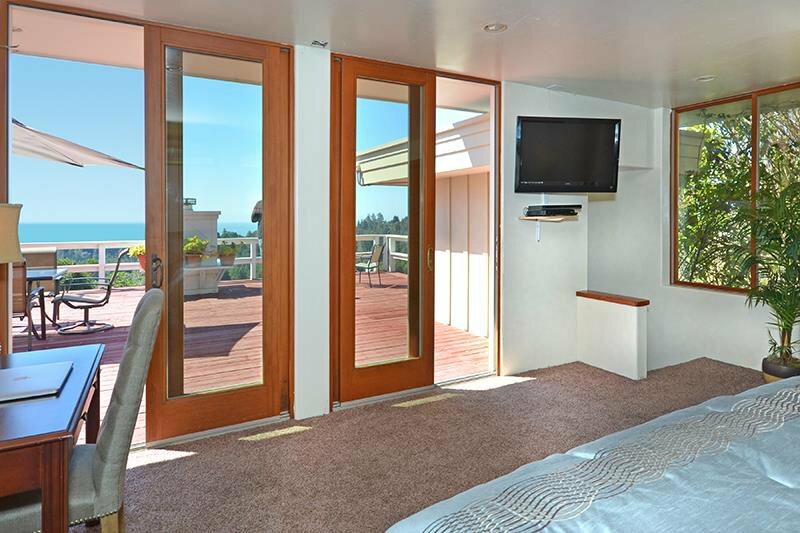 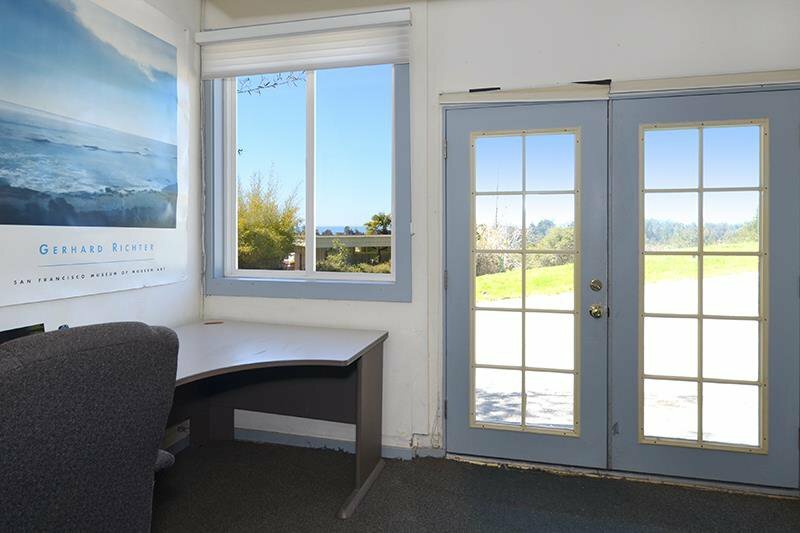 Rare Ocean View Property! 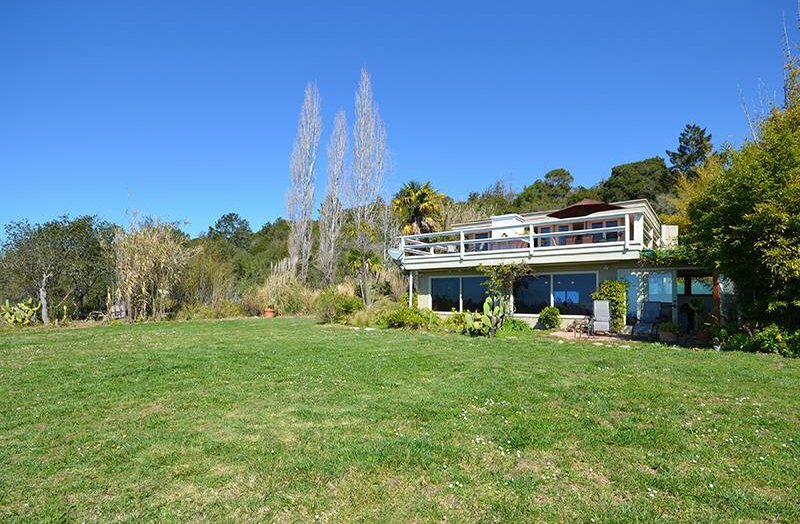 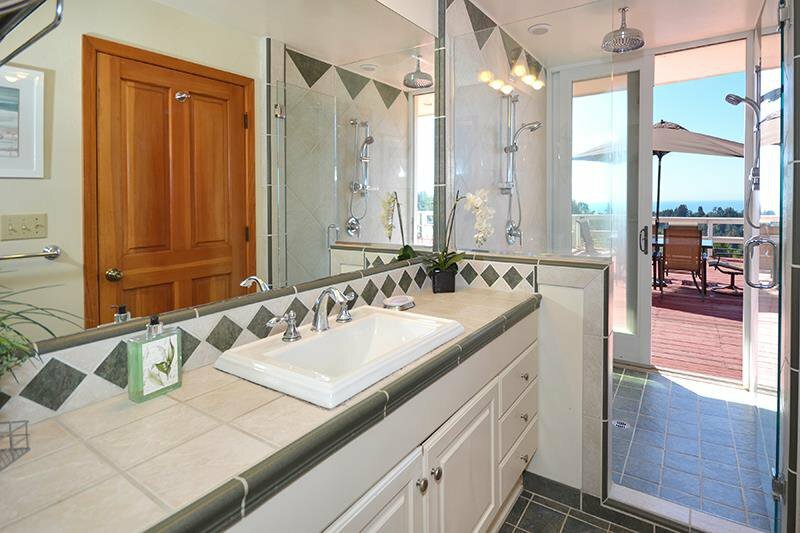 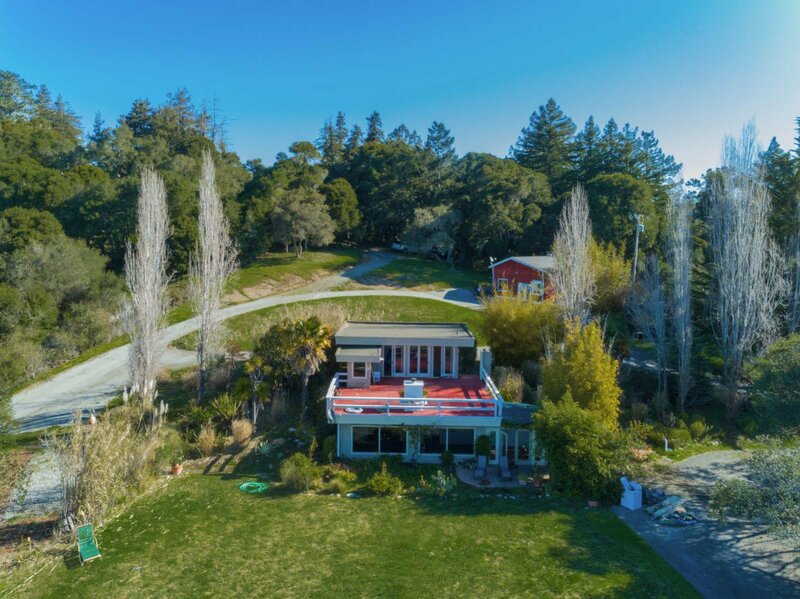 Beautiful, one-of-a kind setting with breathtaking ocean views on 6.4 bucolic acres of privacy, pastures and woods. 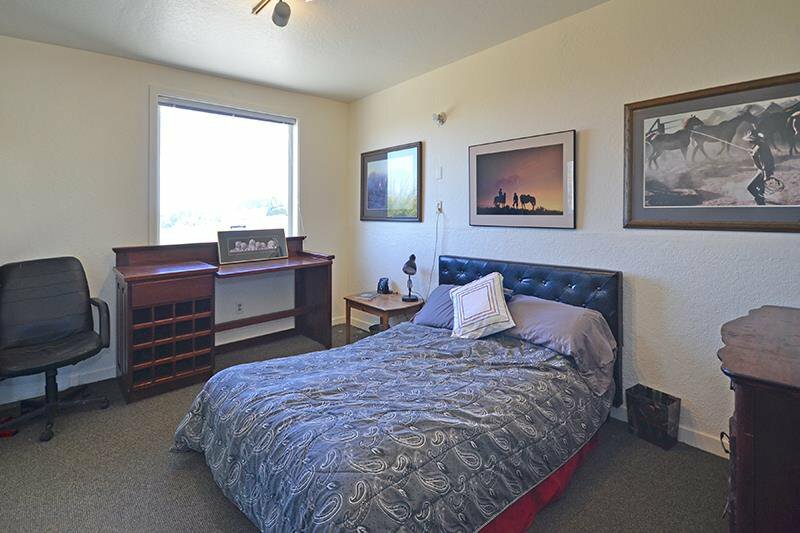 Highly desired location, approx. 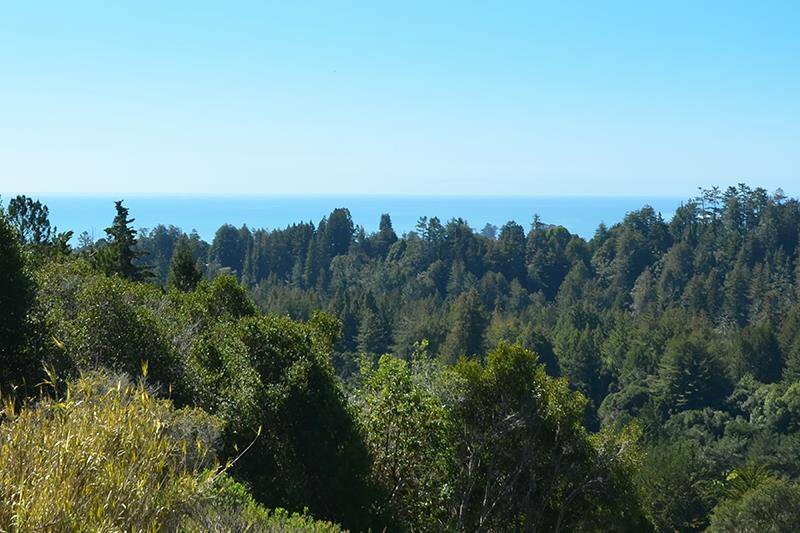 1/2 mile in just before the main kiosk of Nisene Marks State Park! 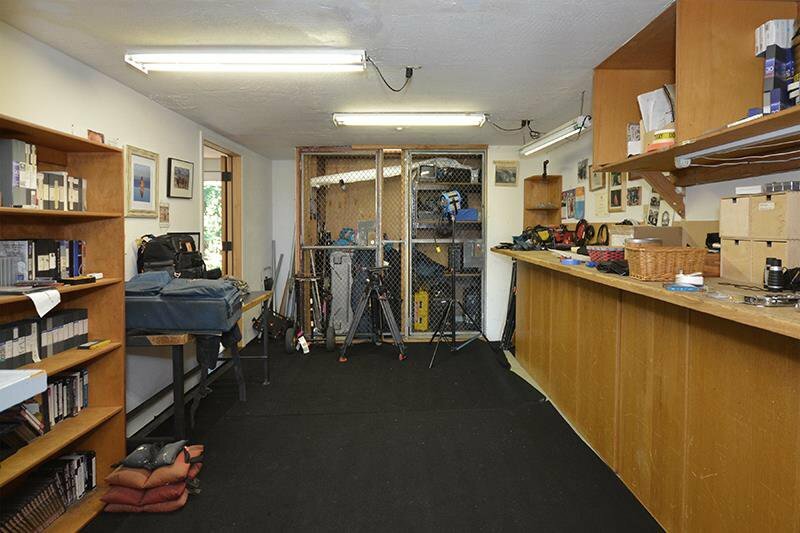 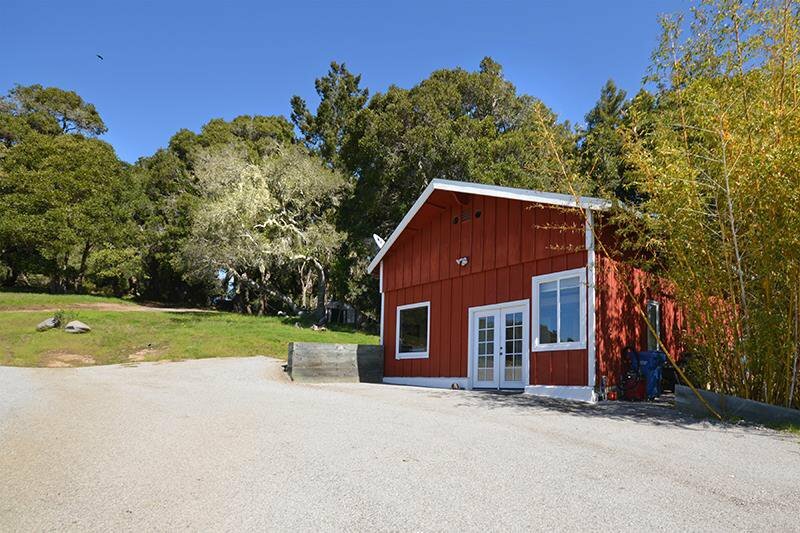 Property includes a lovely 2 bed 2 bath main home with gorgeous vista views and a separate repurposed barn including office area, lounge & extra storage. 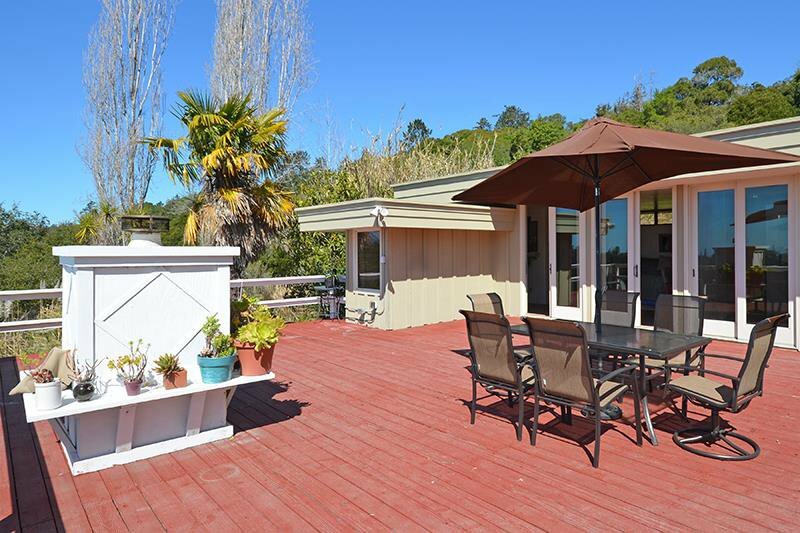 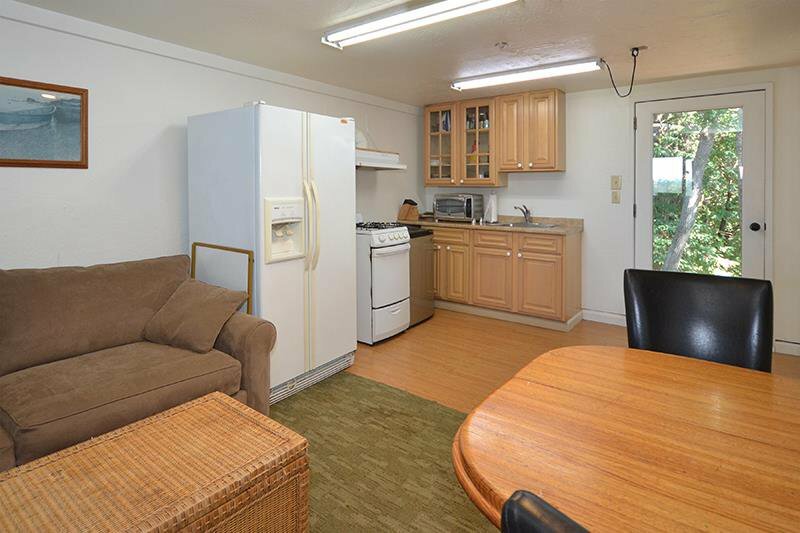 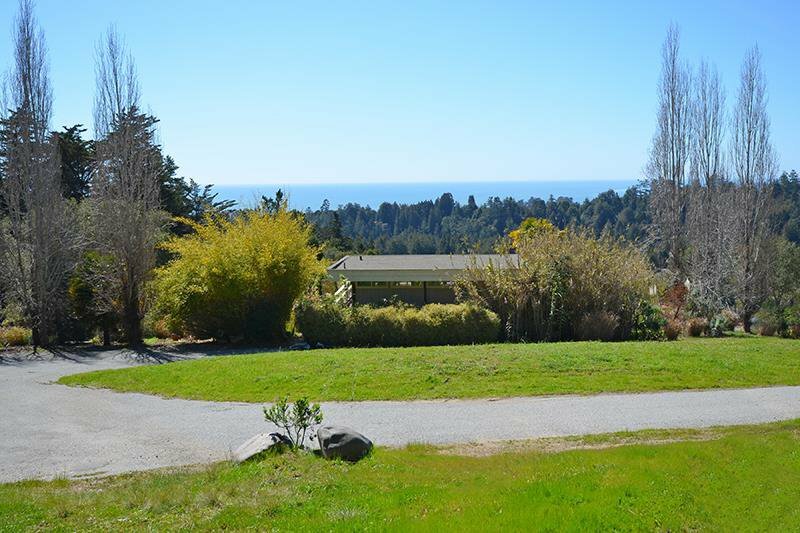 Excellent landscaped yard, ample gardening spaces, large carport and a wonderful ocean view RV Pad with electricity, running water & septic hookups. 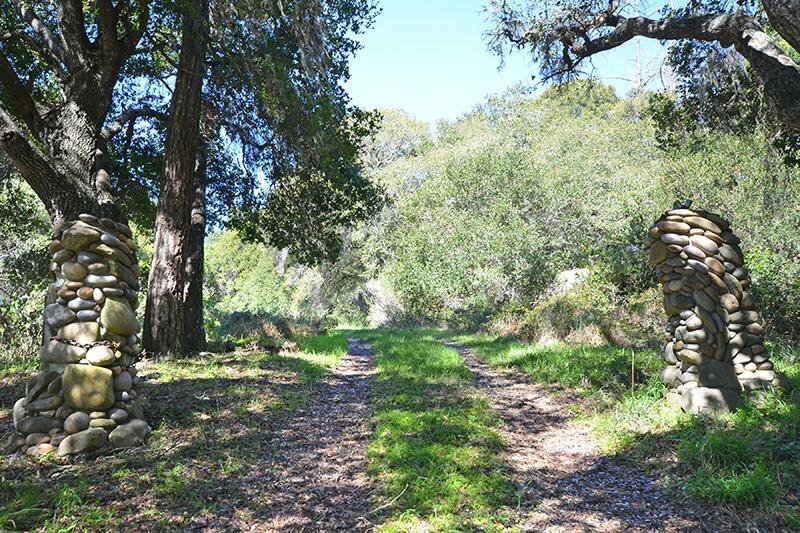 Lower pasture of approximately 4.5 acres offers fantastic potential for horses, livestock or agricultural use. 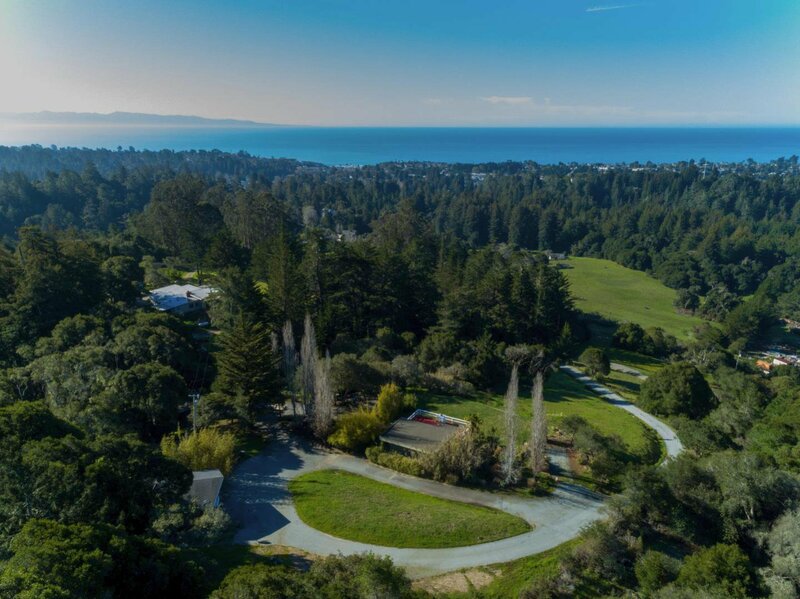 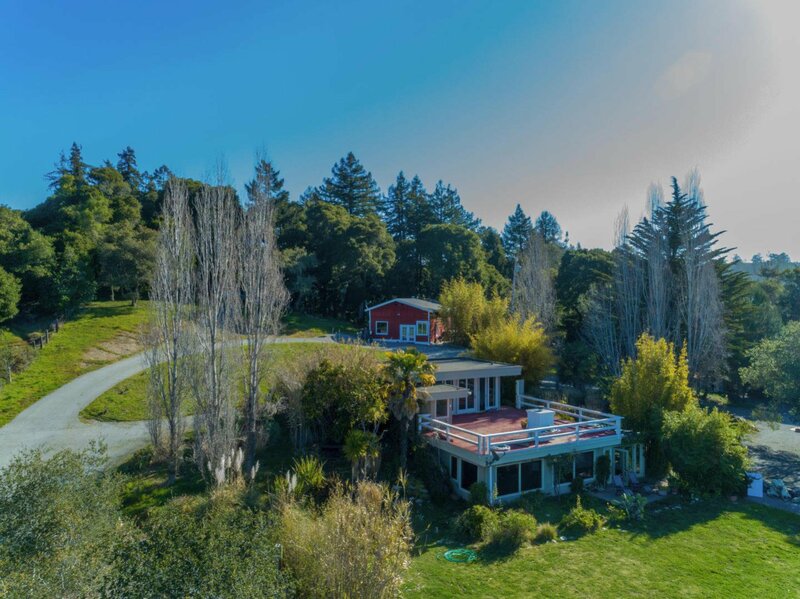 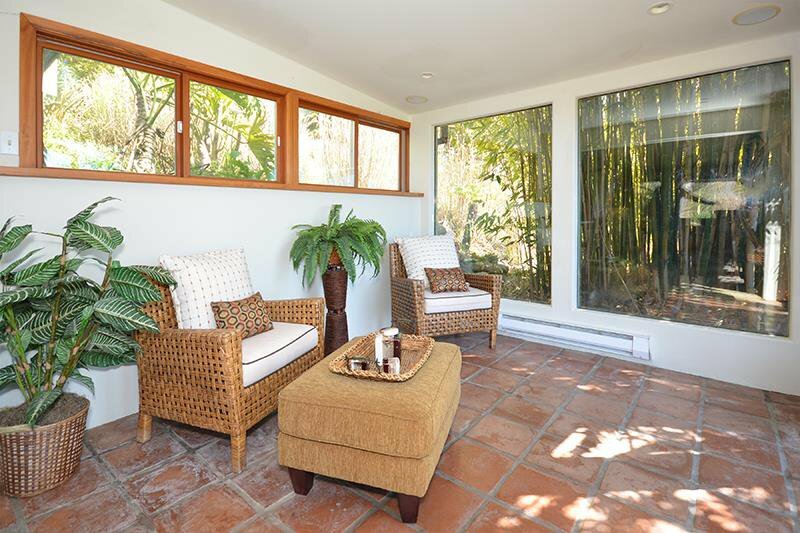 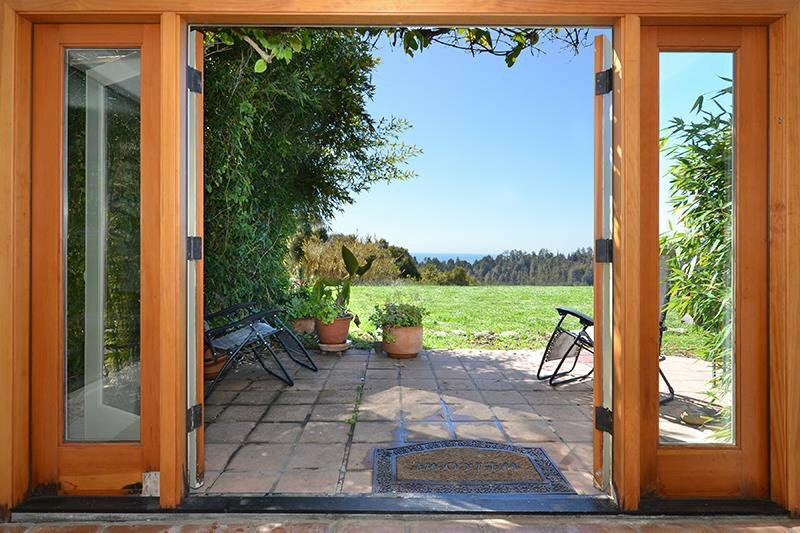 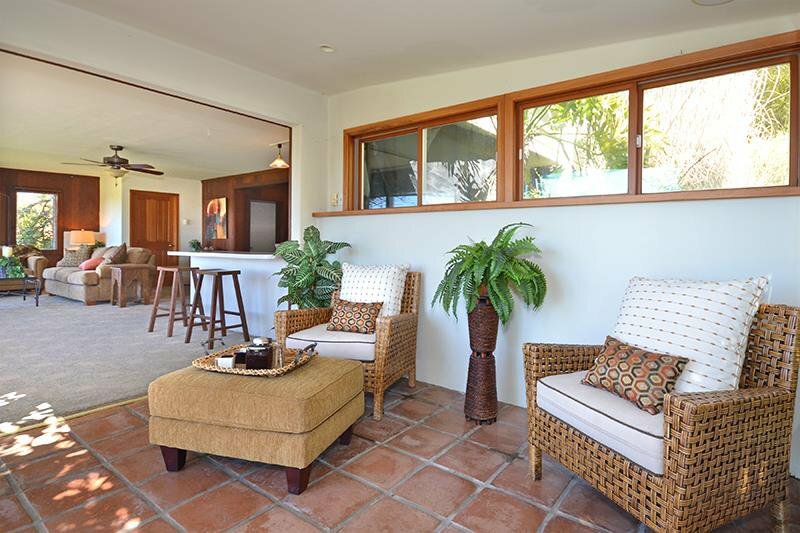 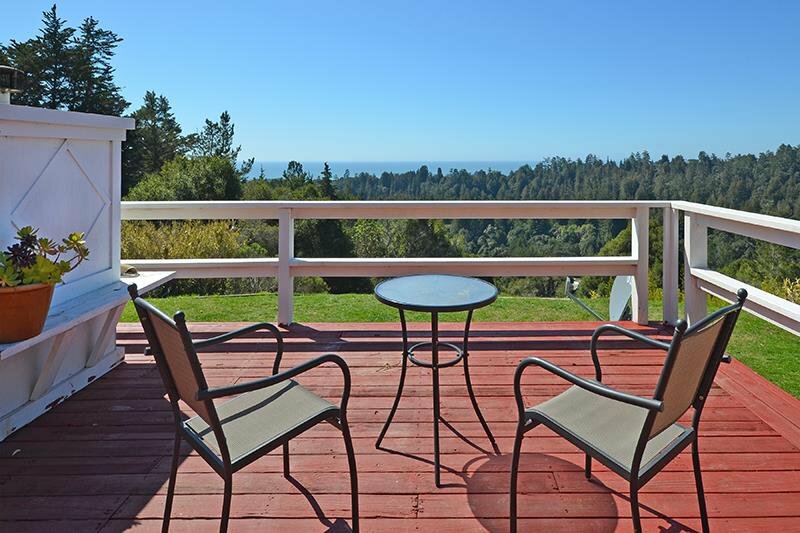 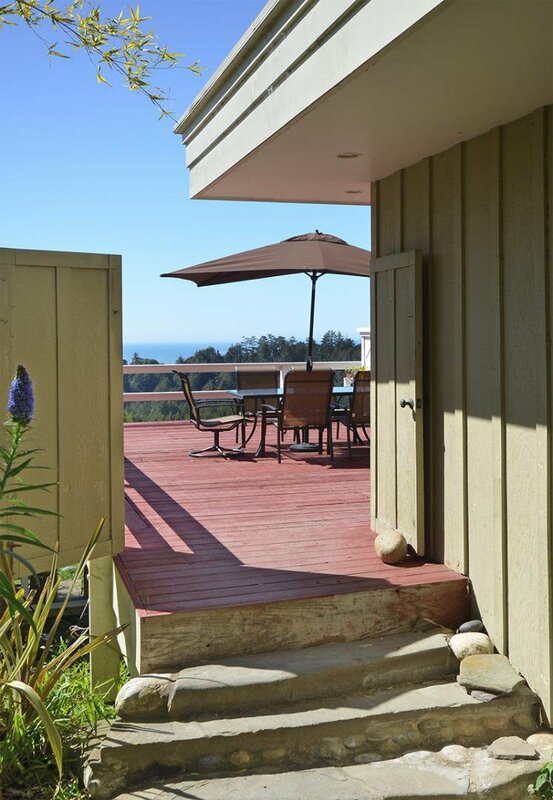 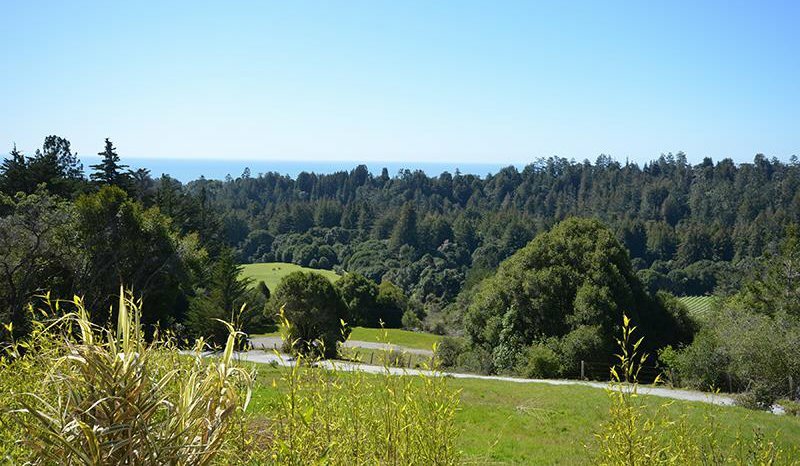 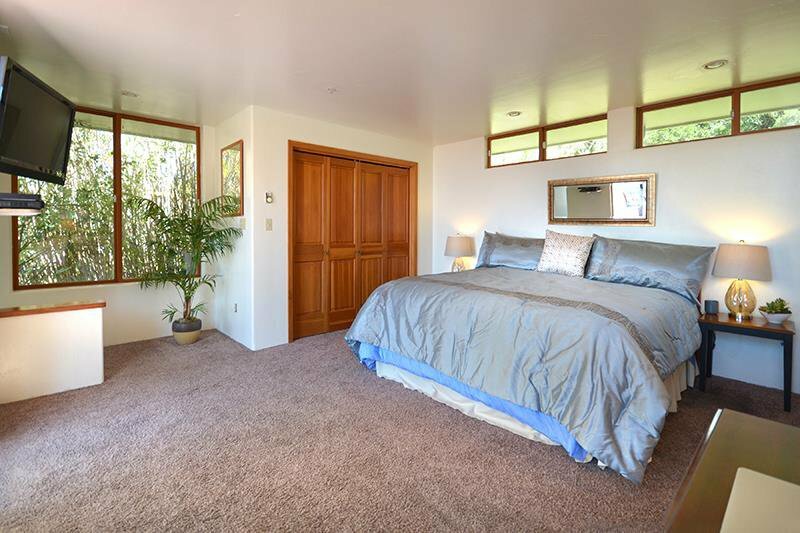 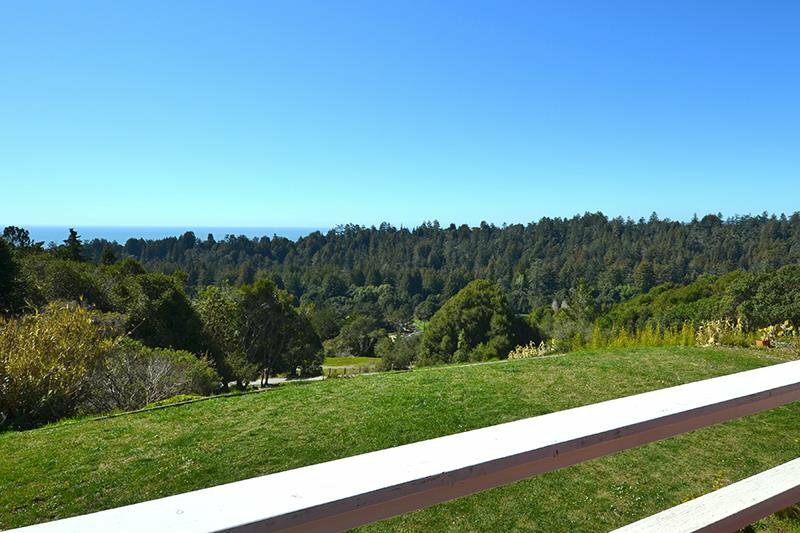 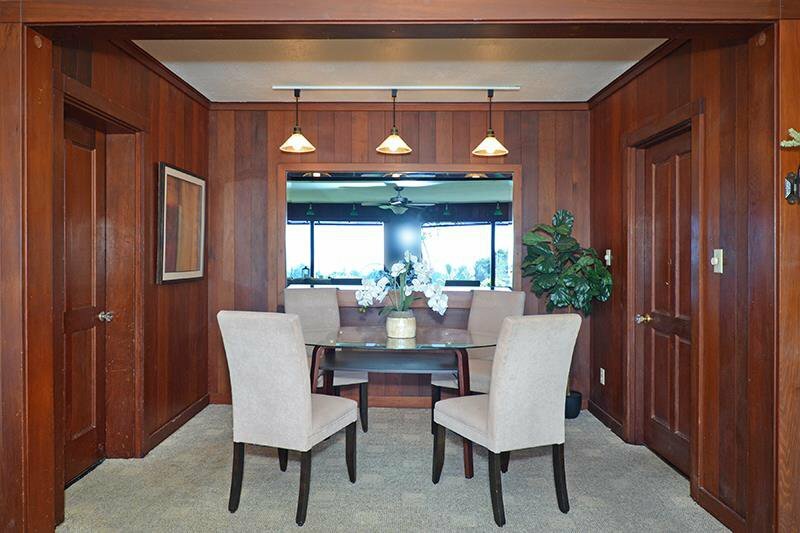 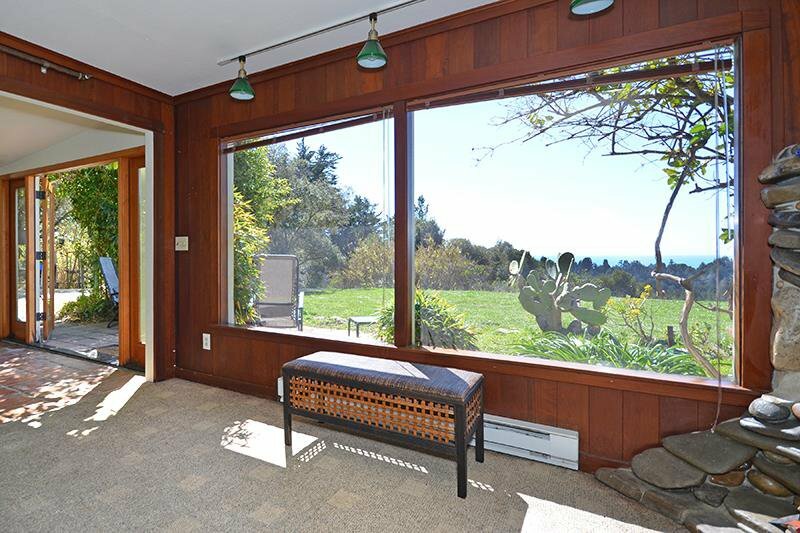 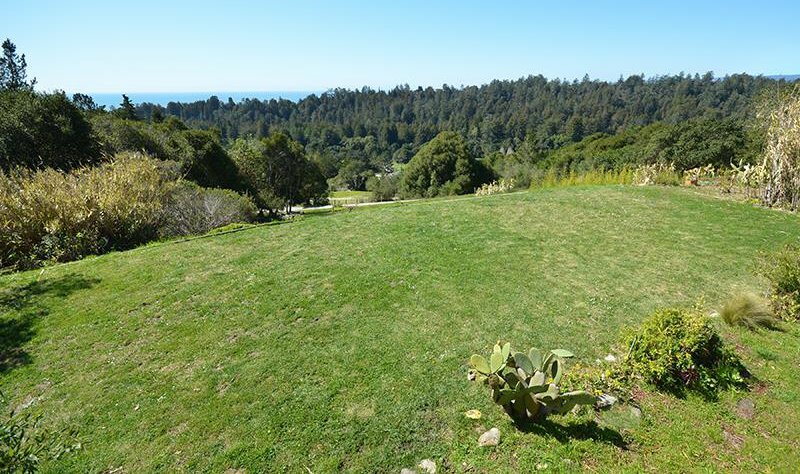 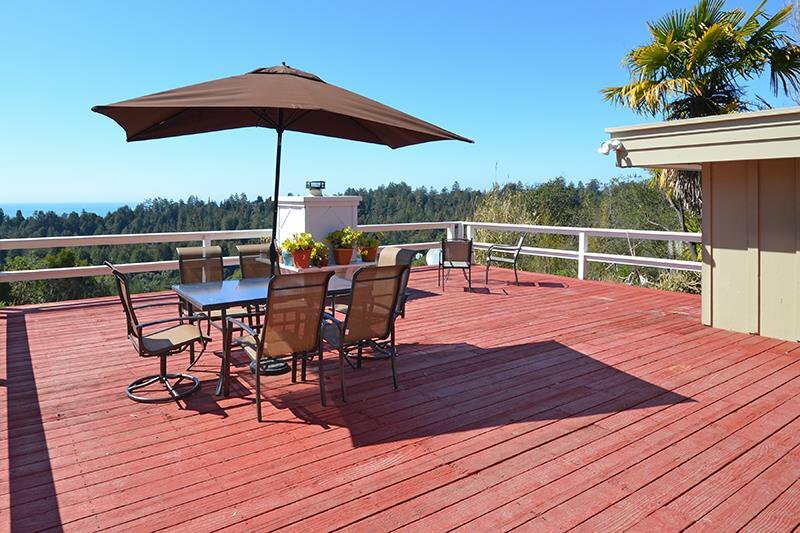 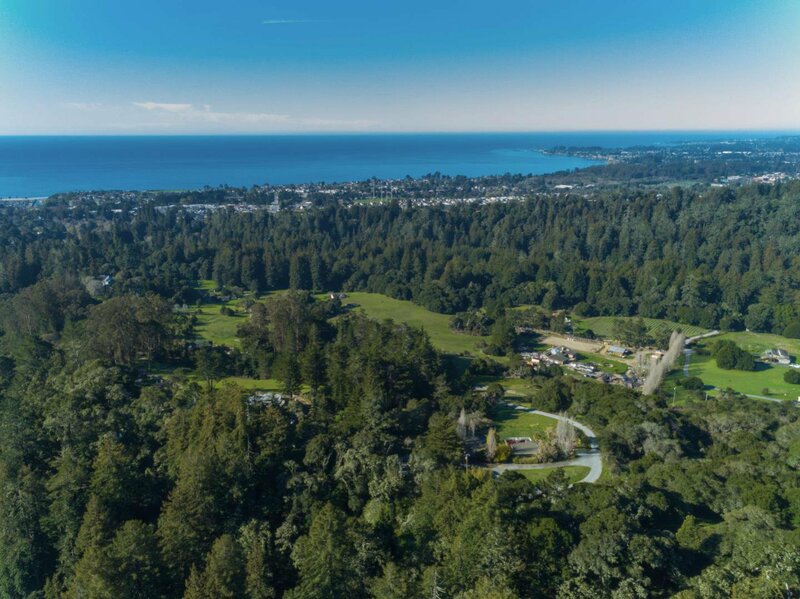 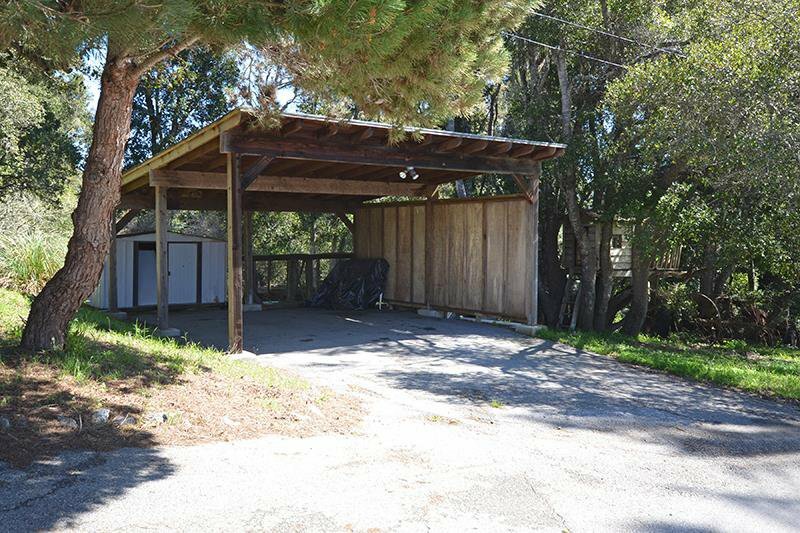 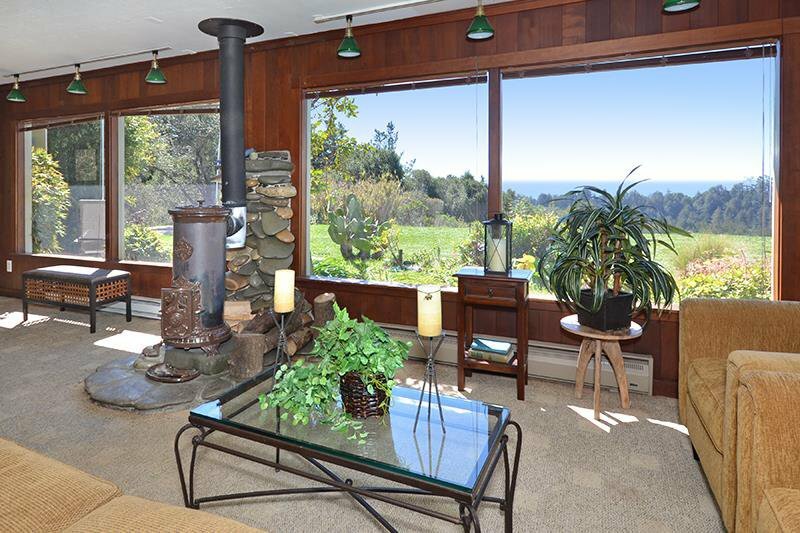 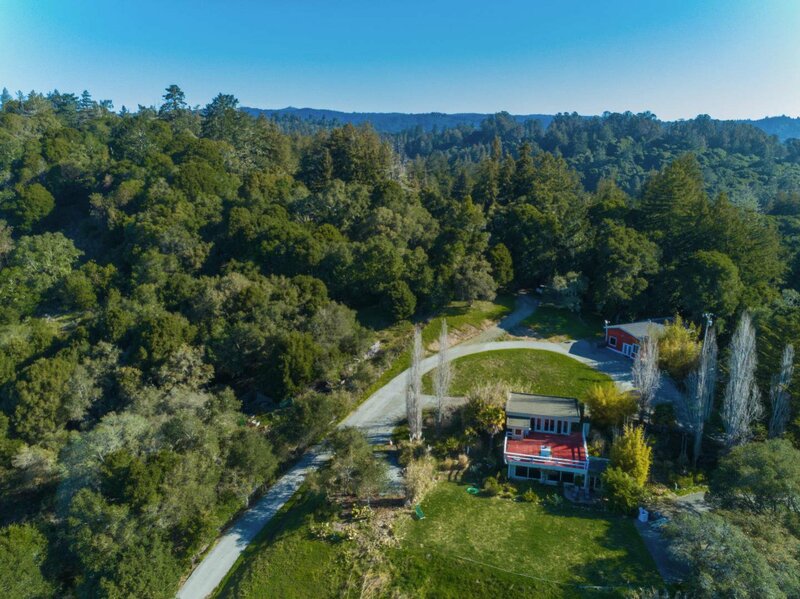 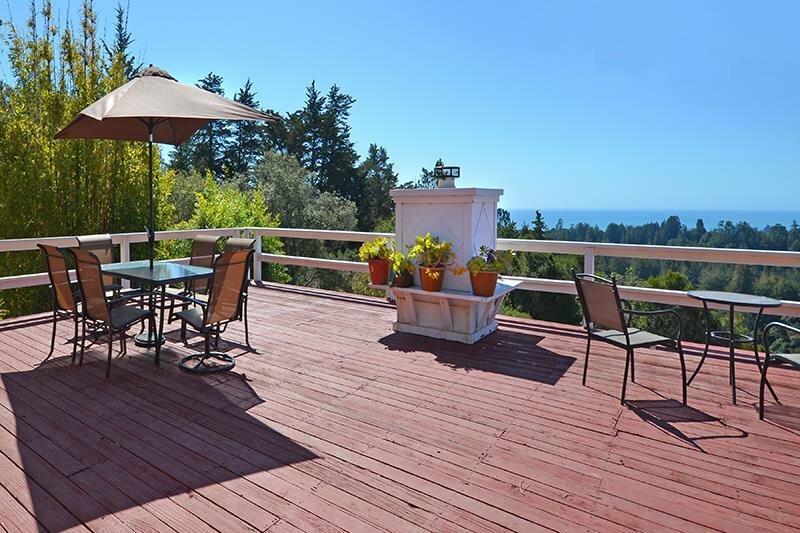 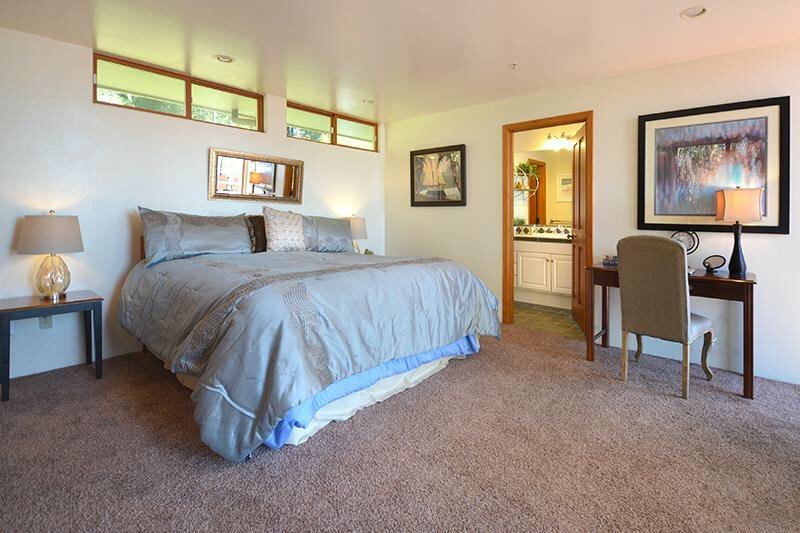 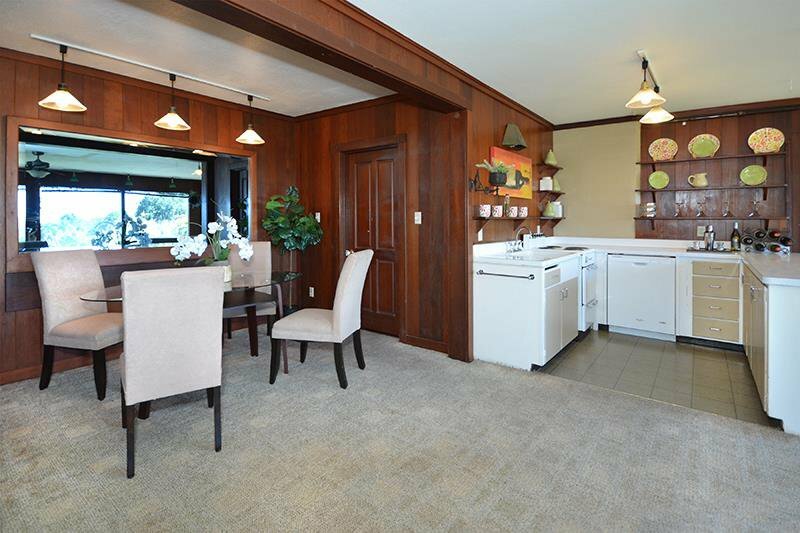 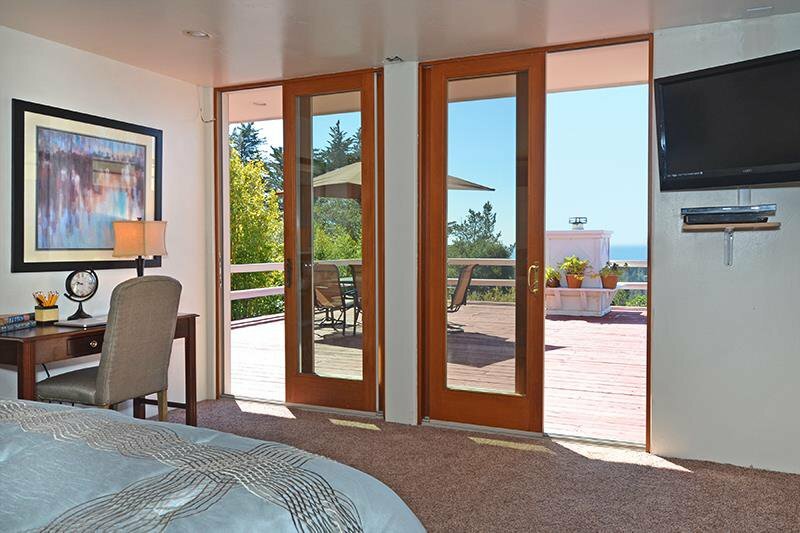 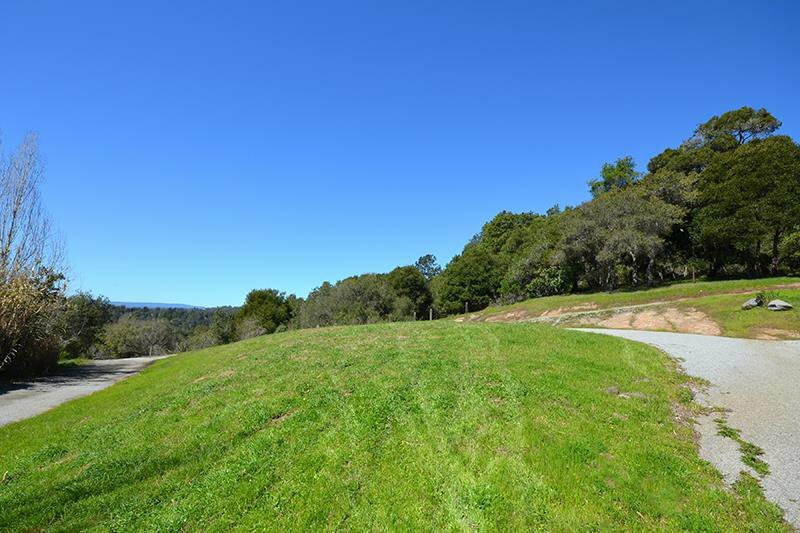 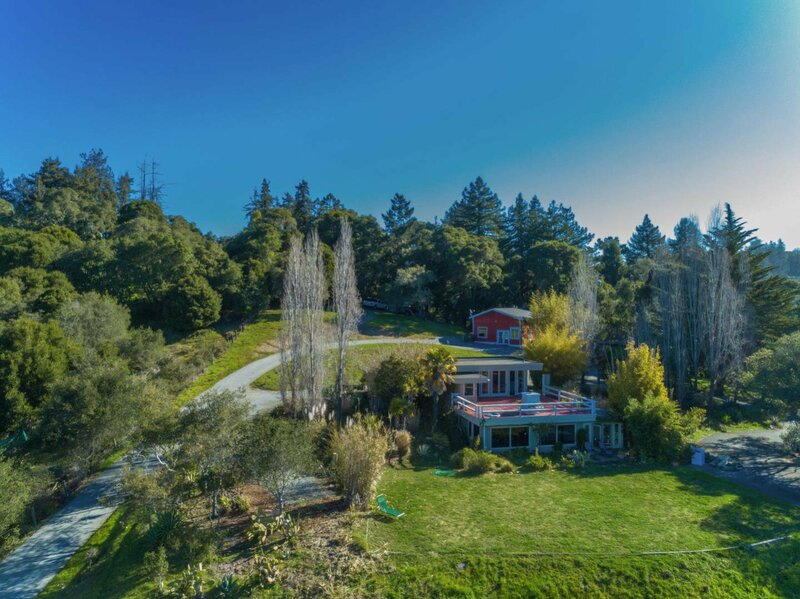 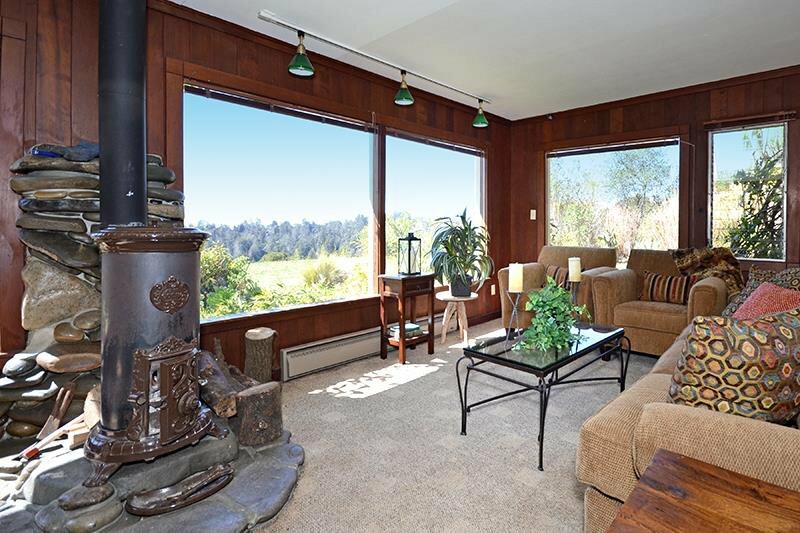 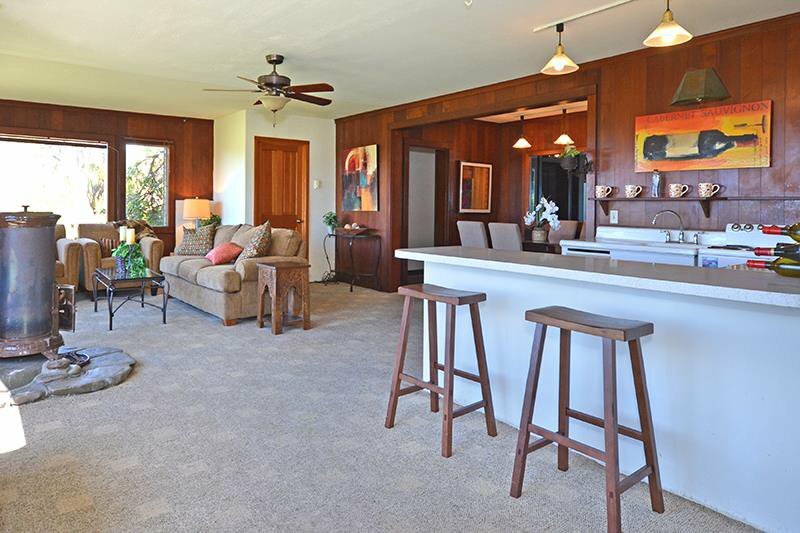 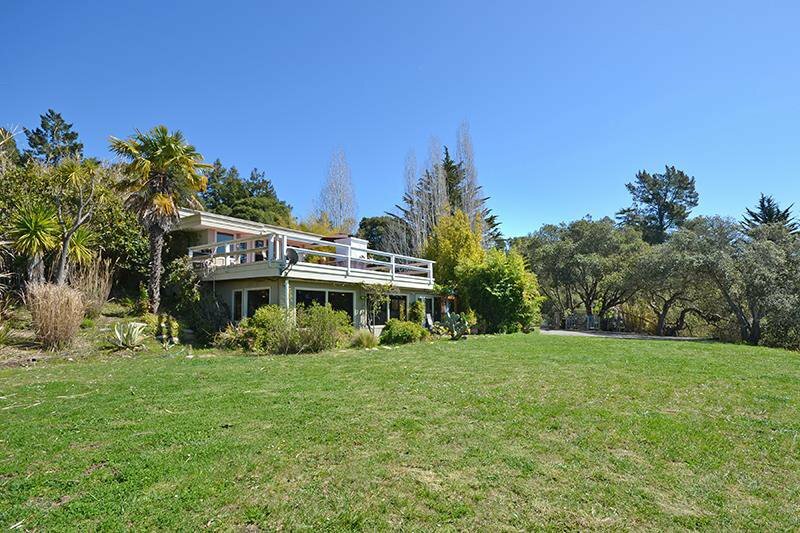 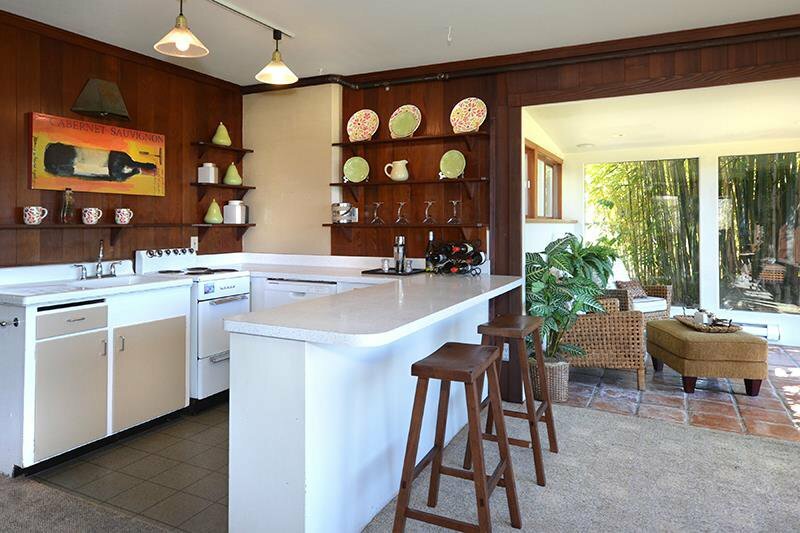 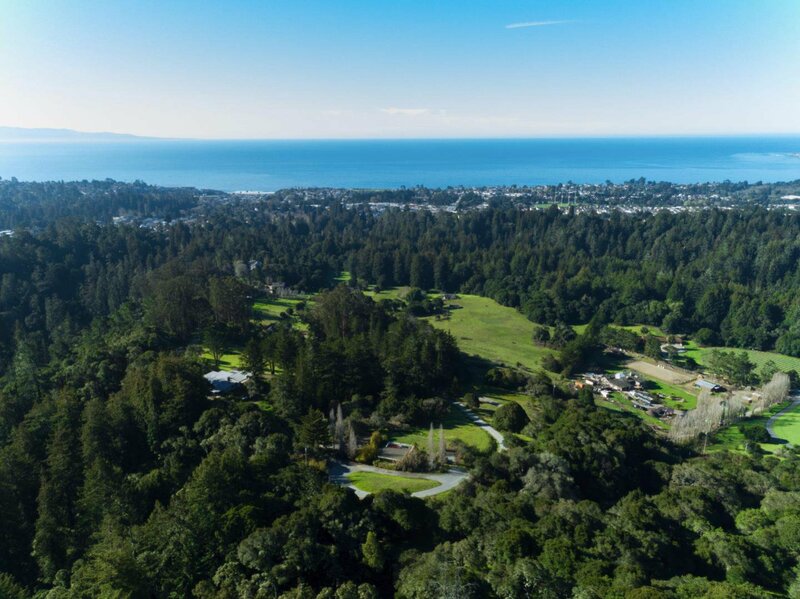 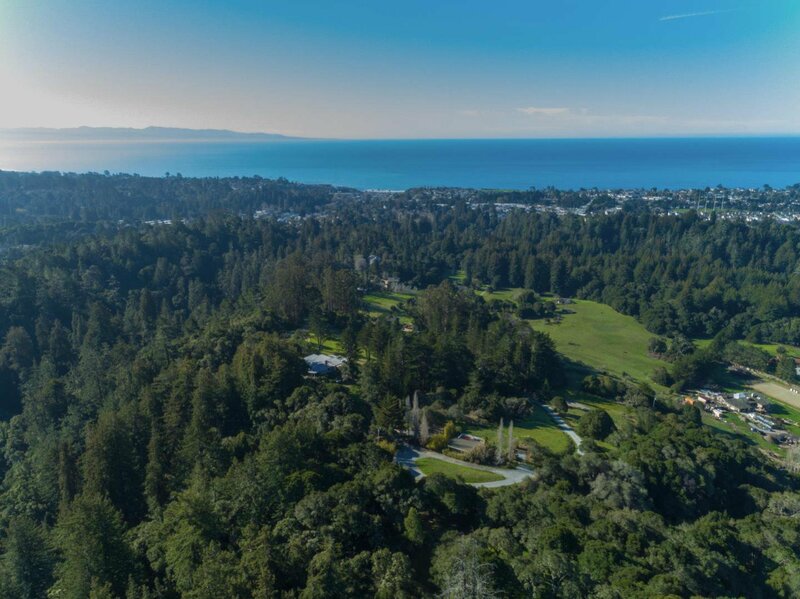 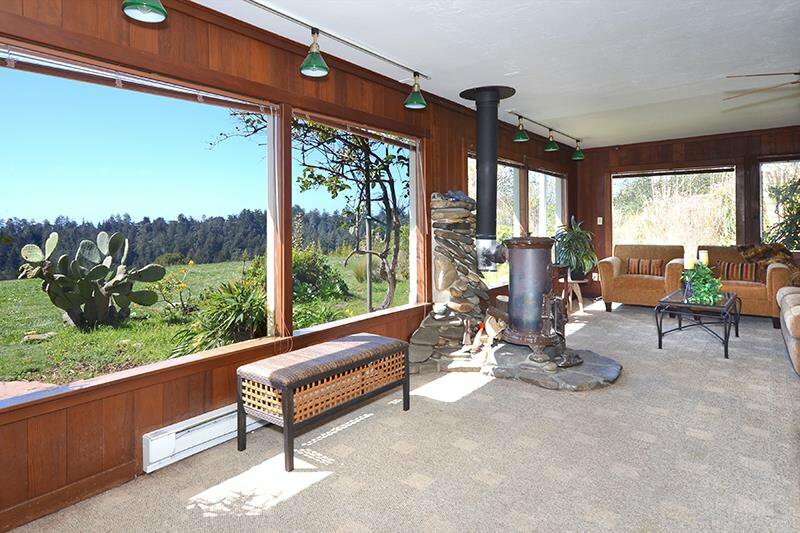 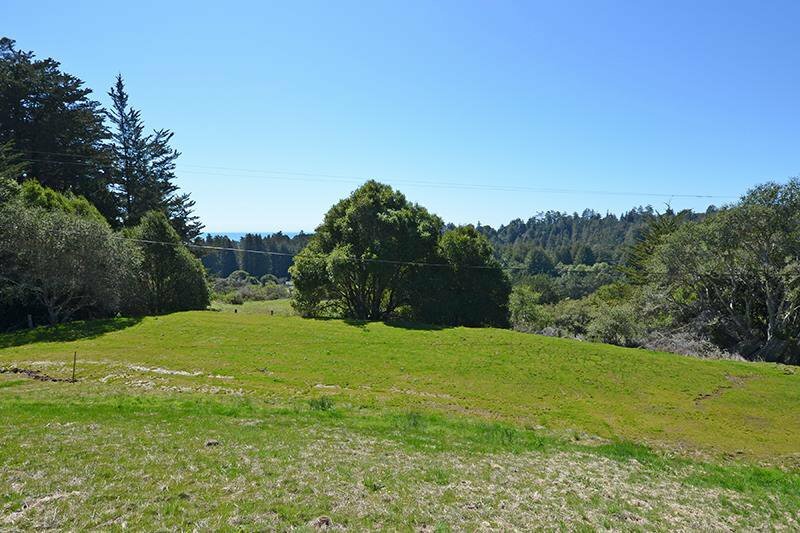 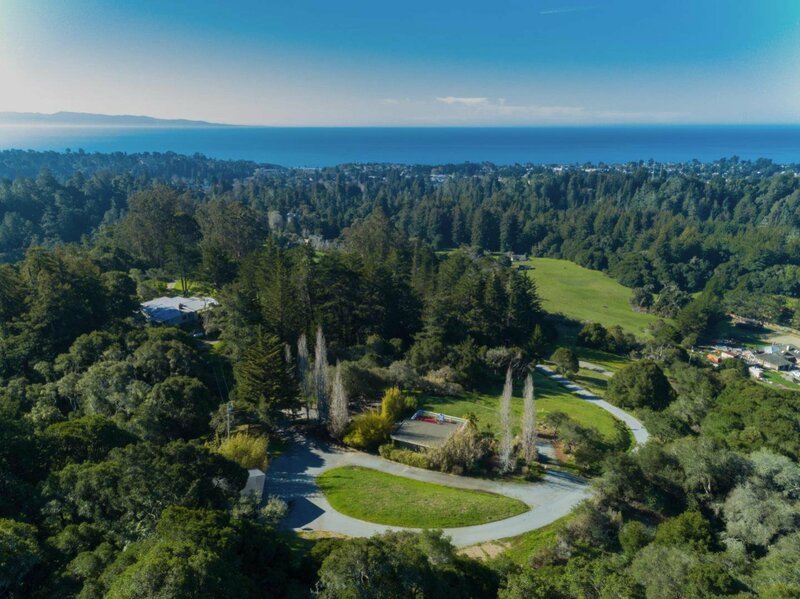 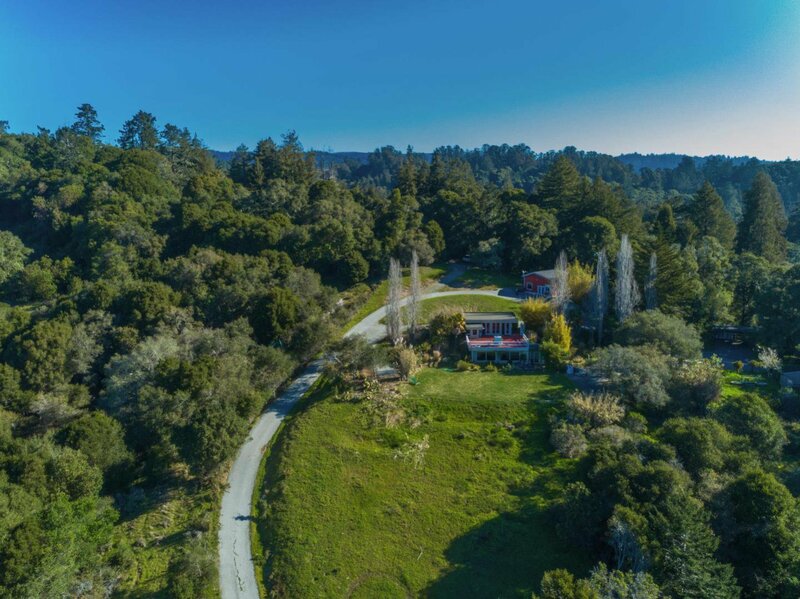 This is truly an amazing property and a rare opportunity, well suited to outdoor enthusiasts or anyone looking for an iconic spot to call home; close to all Aptos amenities and a last stop before 10,000 acres of State Park land & miles of local trails.